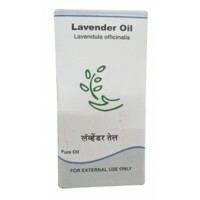 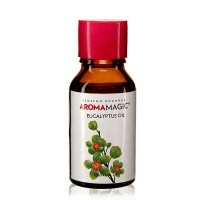 Aroma Magic - Essential Oil - Eucalyptus Oil 15 ml Eucalyptus has many uses. 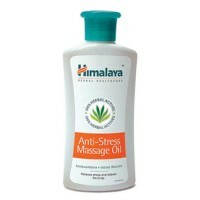 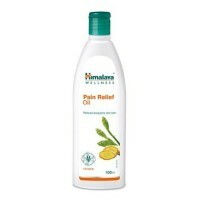 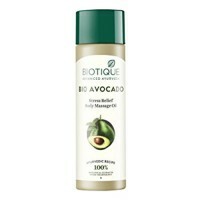 This m..
Biotique - Bio Avocado Stress Relief Body Massage Oil 200 ml Invigorating Body Massage Oil. 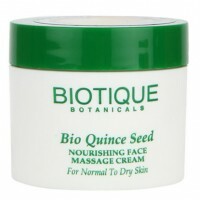 A u..
Biotique - Bio Carrot Seed Anti-Ageing After Bath Body Oil 120 ml This After Bath Body Oil cont..
Biotique - Bio Quince Seed Nourishing Face Massage Cream 50 g A unique massage cream which is g..
Biotique - Bio Saffron Youth Dew Youthful Nourishing Day Cream 50 g This light-fee..
Dr. Jain's - Lavender Oil 10 ml Botanical Name: Lavendula officinalisParts of plan used: Flower..
Himalaya Herbals - Anti-stress Massage Oil 200 ml Relieves stress and fatigue; relaxes the body..
Himalaya Herbals - Pain Relief Oil 100 ml A herbal oil which provides complete relief from neur..
Himani Navratna Hair Oil 100 mlA hair oil that contains a combination of unique ayurvedic herbs whic.. 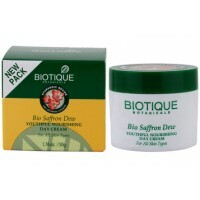 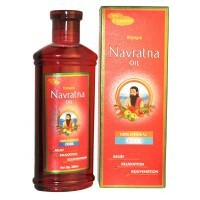 Nature's Essence - Saffron Care - Kesar Massage Cream 100 g An ayurvedic face massage formula w..